On the federal level, NHF’s annual Washington Days provides an opportunity for the community to come together to discuss key issues impacting access to care, learn about advocacy, meet with elected officials, and put a face on bleeding disorders. 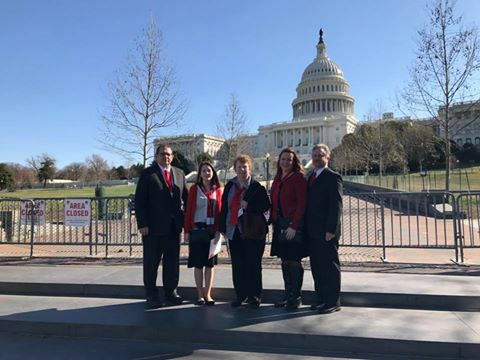 We continually monitor issues on the federal level and update our advocacy priorities as issues arise, such as ensuring funding for federal hemophilia programs and research. Food and Drug Administration (FDA) related issues including blood and blood product safety, and protecting access to affordable, quality care and treatment. 2019 Washington Days will be held March 27-29, 2019, at the Hyatt Regency Washington on Capitol Hill.  Last year, NHF Idaho was excited to send 5 members from Idaho to Washington to have the opportunity to speak with our Representatives. 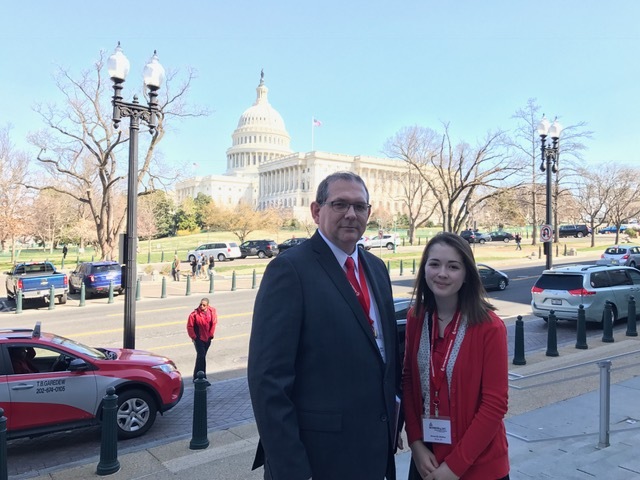 We were pleased to have the opportunity to send our first of many teens to Washington to have the experience of what it is like to share their story and take a stand on what it is like to live with a bleeding disorder. Being able to go to NHF advocacy days was an amazing opportunity. Being able to not only learn how to talk with Senators but the chance I had to meet them was surreal. Idaho senator and congress men along with their staff are very aware of our community’s needs. Even though meetings are short they are focused on what we have to say. It is so empowering to walk the streets of Capitol Hill and see hundreds of others wearing red ties, knowing they are all advocating for the same cause as you. Thanks, Idaho Chapter for allowing me to go. 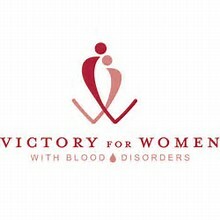 If you are a family, teen, or single and want to have a chance to share your story. Please reach out to the Chapter office Before January 15, 2019 to see how you can come.